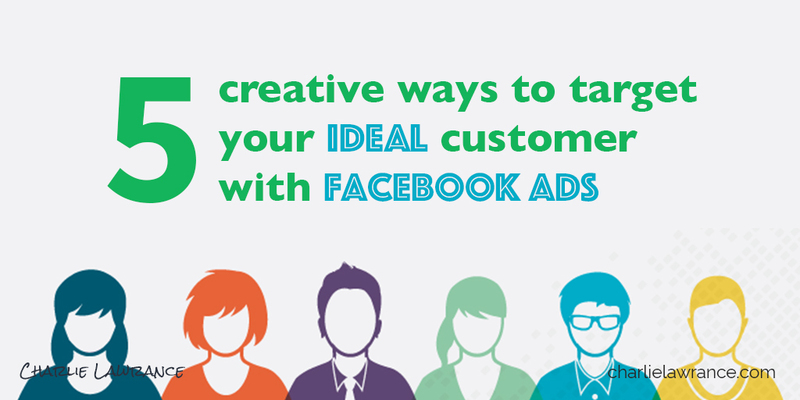 Are you using Facebook advertising for your business? 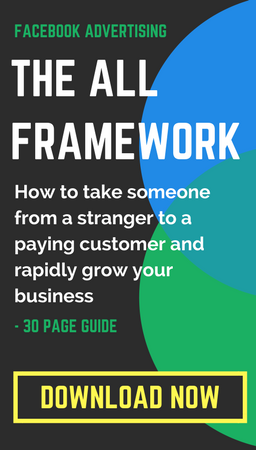 The single biggest Facebook advertising challenge I hear from business owners is that they don’t know how to use Facebook’s ad targeting to focus in on their ideal customer. In this article you’ll learn 5 creative ways to target your ideal customer, these methods go beyond just using the basic demographic and single interest targeting. The Life Events parameter is unique in that you can choose to target people at specific intervals of time after the change. Facebook has a lot of life event targeting options, since we tend to post these to our timelines. For example, if you’re a Jeweller making wedding rings, it makes sense to target people who are recently engaged. You can choose from people that have been engaged for less than 3 months, 6 months and 1 year. Purchase behaviour is another detailed targeting option that can really help you hone in on your target market. Purchase behaviour targeting allows you to target people based on their purchasing habits. For example, if you sell luxury products, you can target people that are both premium and luxury brand buyers. Another example might be targeting pet owners, if you run an animal based business. You can break it down further to a specific animal such as dog owners and even horse owners. You can segment your audience by their income. Pro Tip: Use an AND condition for income targeting in conjunction with purchase behaviour for even more detailed audience targeting. For example, if you are a luxury brand and you want to target high net-worth individuals, you could use the luxury brand and premium buyers purchase behaviour and then layer in the top 2 income levels. Inclusion targeting is used to narrow your targeting so that people have to match more than one variable to be included in your audience. Let’s continue the example we used in the income targeting. 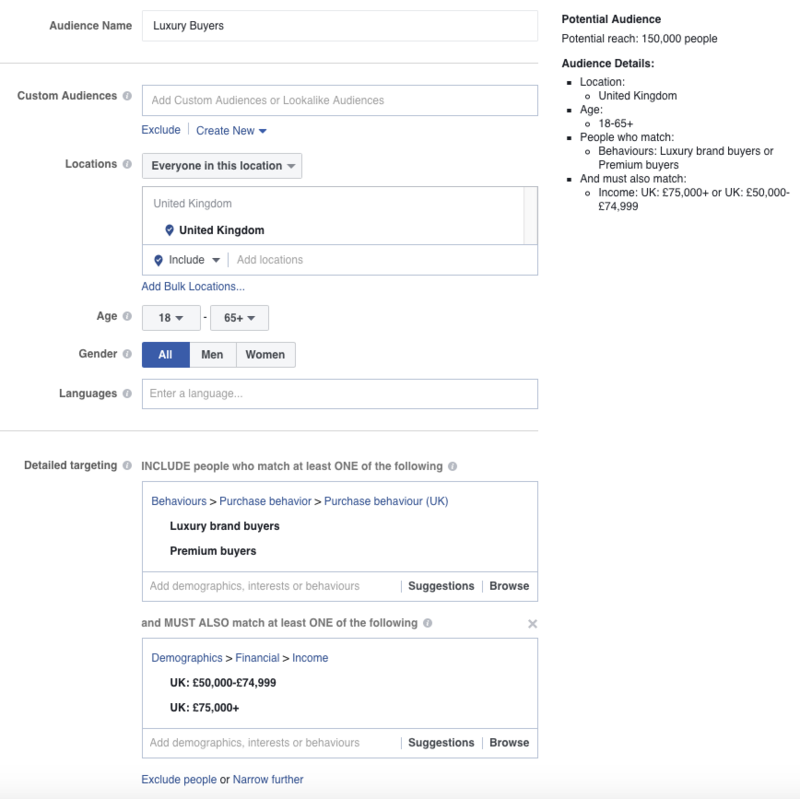 You sell luxury high-end products and instead of just targeting people who are luxury brand buyers and premium buyers, you can narrow the audience further by adding and AND condition and selecting people who earn more than £50k. The result of which narrows the audience from 1.2 million people to 150,000. Lookalike audiences are probably the most powerful audience type if you use them correctly and have a large enough source sample. It’s an audience type that Facebook builds using their algorithm, based upon a source audience you create. Essentially, Facebook will take the data points from your source audience and find similar new people that share the same data points. 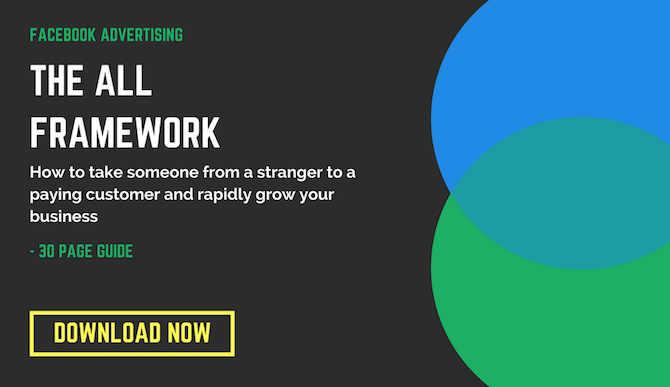 It’s a great way to find people that are very similar to an existing audience of yours. For example, if your business has an email list of 1000 customers, upload it to Facebook and create a custom audience, then build a Lookalike audience from it. Source: this is the data upon which the Lookalike audience will be created, it could be an email list, page audience and even video viewers. Country: the country for your Lookalike. Best practice is to use the country which your source audience is from. For example, we work predominantly with UK based businesses so any Lookalike audience we create will be in the UK. Audience Size: Audience size ranges from 1% to 10% of the total population in the country that you choose, with 1% being those who most closely match your source. We start at 1% and increase the audience size when we want to scale campaigns to reach more people. There you have it, 5 creative ways to improve your audience targeting. The more targeted you can get when running campaigns the better the results you’ll see. To recap, we covered targeting by Life events, purchase behaviour, income, inclusion conditions and Lookalike audiences. The most powerful targeting option of the 5 are Lookalike audiences, however the effectiveness of this targeting is dependent on the quality and size of the source audience. 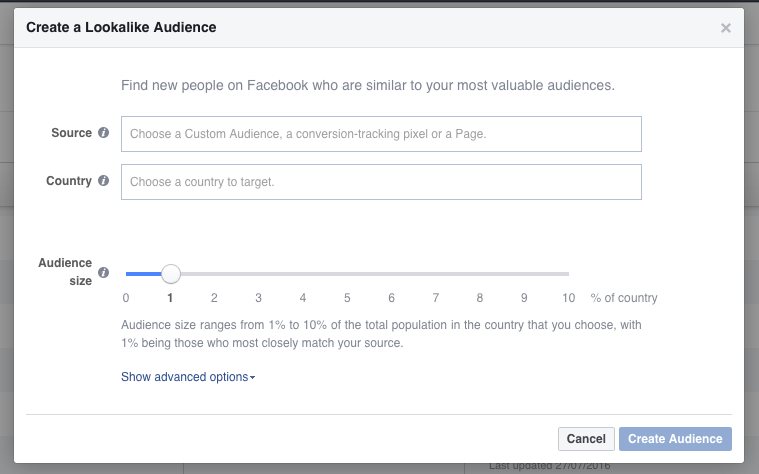 What targeting do you most commonly use in your Facebook ad campaigns? Leave a comment below or tweet me @charlielawrance. Charlie Lawrance is the Founder and CEO of Gecko Squared, a digital marketing agency that specialises in Facebook advertising. His clients include eCommerce companies, professional service businesses and best-selling authors. Stay in touch by liking his Facebook Page (Charlie Lawrance).